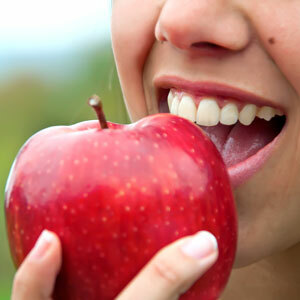 A healthy mouth and healthy body go hand in hand. The health of your mouth can affect the health of your body, and the health of your body can affect the health of your mouth! Good oral hygiene and oral health can improve your overall health, reducing the risk of serious disease. At Caulfield Park Dentists this is central to our patient philosophy. Get high-quality dental support for those managing Alzheimer’s. Compassion, monitoring and symptoms management. 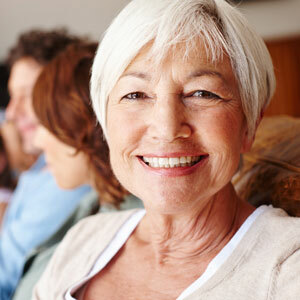 Improving your oral health and overall wellbeing with dental care suited for those with arthritis. Realistic dental plans, advice and treatment. Get the tools and support necessary to quit smoking. Our dental team is here for you.